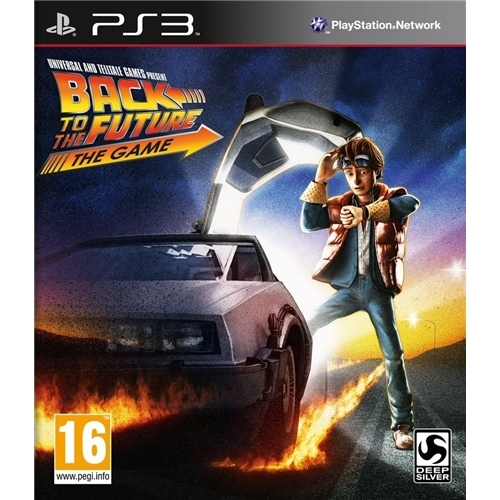 The Back to the Future game sees one of the worlds most successful movie based franchises make its long awaited arrival to the gaming world. 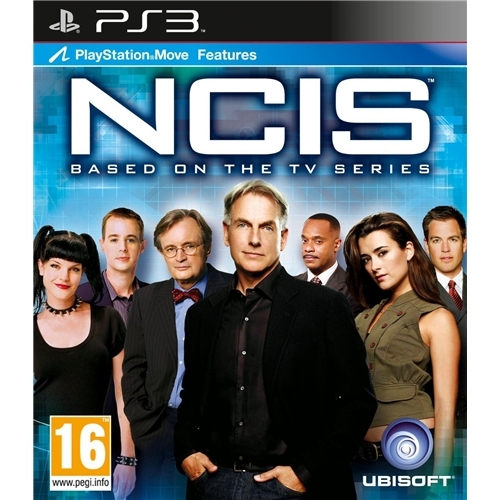 This all new game sees players charged with helping Marty and the Doc ensure that history is never changed in one of the most fun packed games of all time. 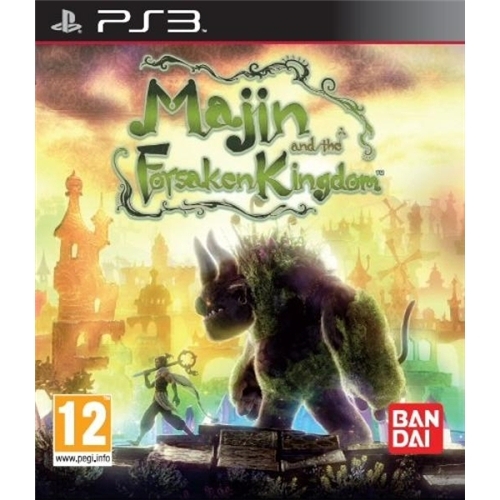 Majin Forsaken Kingdom is an all new puzzle based adventure game that has taken the world by storm and is one of the biggest selling titles of the year so far. 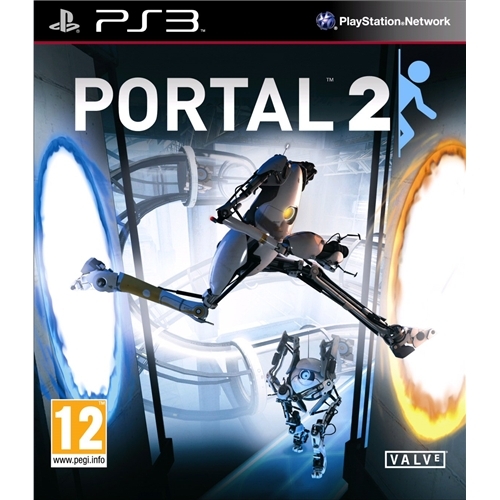 This interesting new game allows players to delve into the chaotic world of Majin as they attempt to lead him to the answers that will solve his quest. 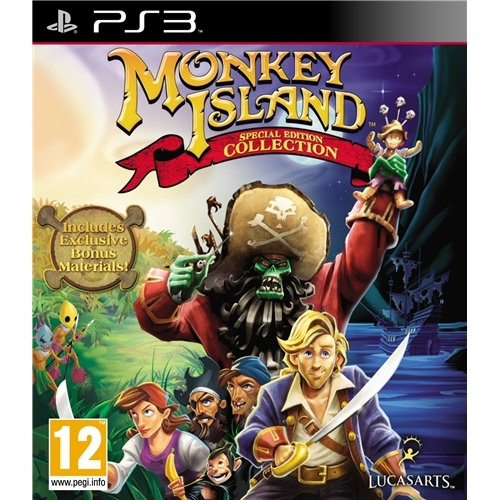 Monkey Island which is now available on the Playstation 3 from the iconic Lucas Arts productions is one of the most talked about games ever released. This all new game sees players embarking on one of the most challenging adventures to date and players will need to be at the top of their game if they are ever going to be successful.